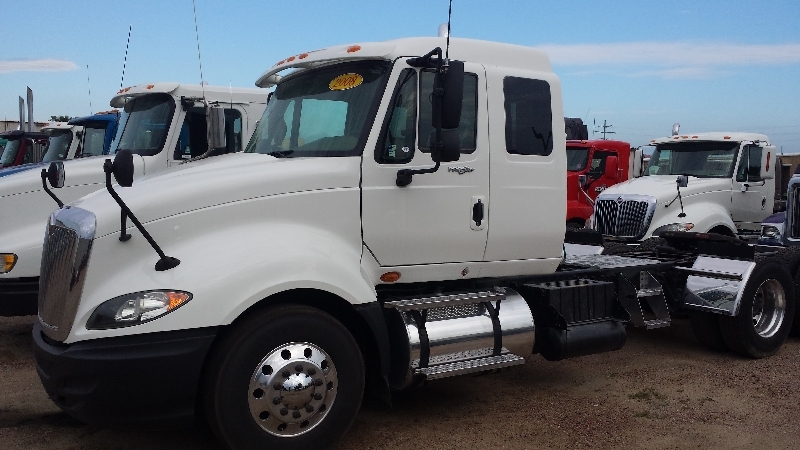 With the influx of used ProStar trades and lease returns coming back into the market, Prairie Technology has developed two different day cab conversion kits for our customers. 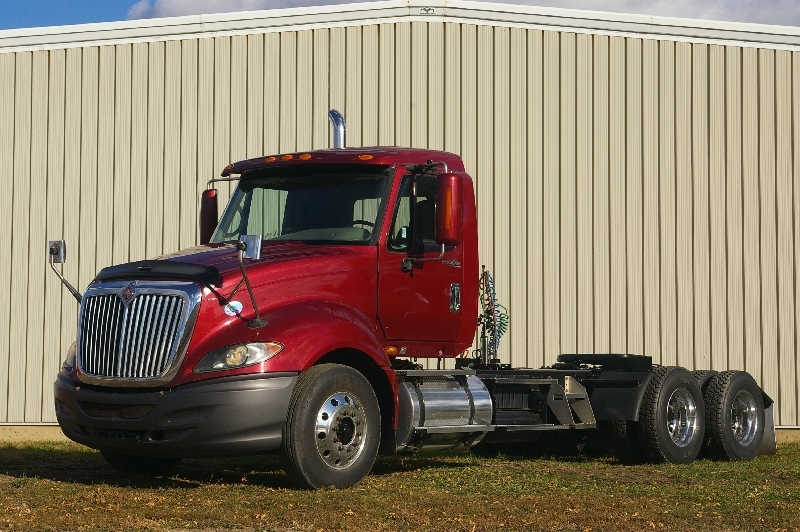 The ProStar is the newest technology platform available from International Trucks. 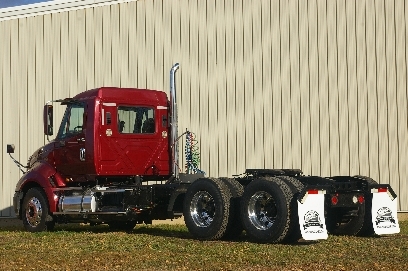 We developed a standard “stretch” kit which is approximately 5 inches longer than a factory day cab. 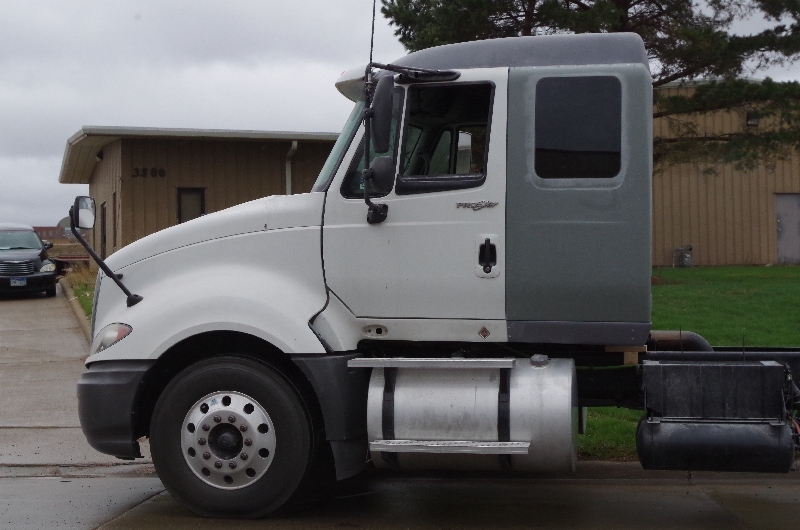 Its sleek styling incorporates the aerodynamics and body lines of this award winning truck. The kit was thoughtfully designed with simplicity in mind to make the conversion as efficient and affordable as possible. Our second ProStar day cab conversion kit features a 24 inch legal sleeper berth. 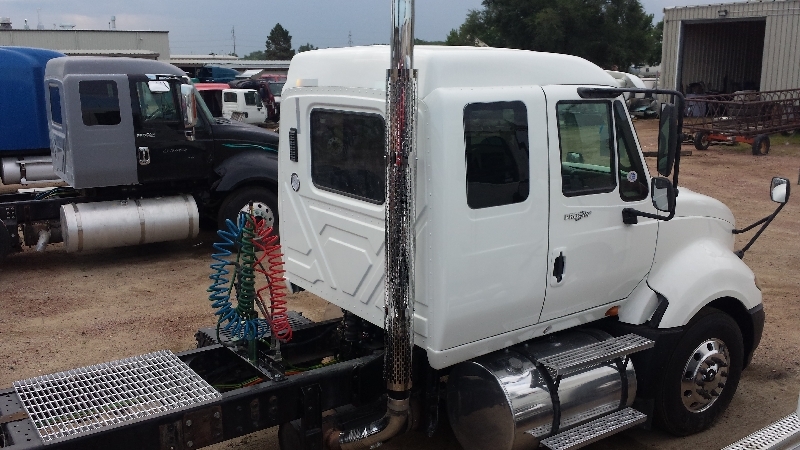 This unique configuration allows flexibility for those who need to be able to log hours “off duty” while in the truck. It also affords significant space or storage in the expanded cab area for those who need the room. Both configurations come with a new interior package as well as a new custom air ride suspension. 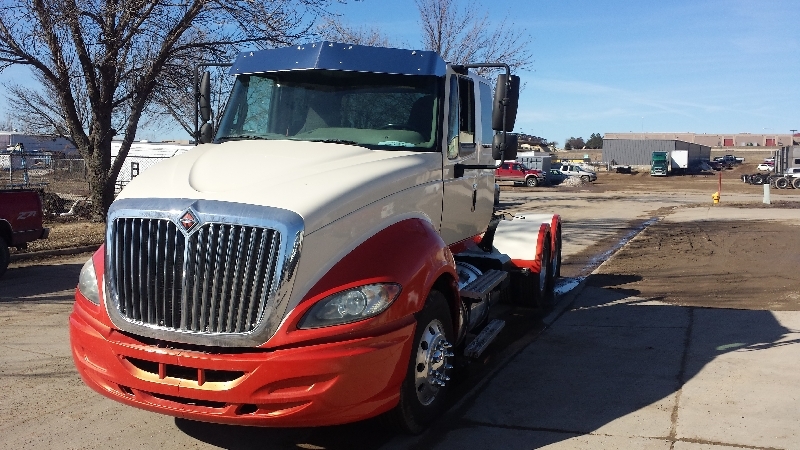 Give Josh a call today at 605-274-0444 for pricing and availability on this state of the art day cab conversion product from the industry leader.